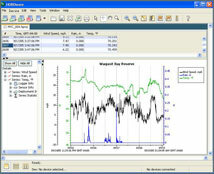 Analysis functions can be used to extract key information from logged data. 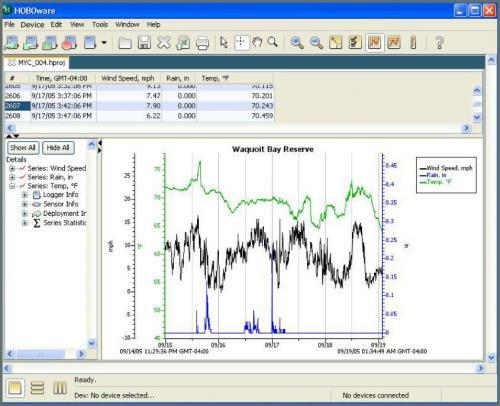 These functions actually create new data series, which can be graphed or exported. These functions filter data over user-specified intervals that can be in seconds, minutes, hours or days.